If you are interested in serving as a sponsor, please email Karen Adams. 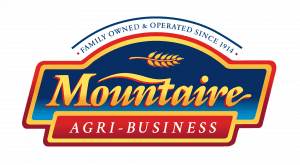 Many thanks to our 2019 Delaware Ag Week Sponsors for their continued support of Delaware Agriculture and their commitment to providing information, resources and services to the agriculture community in Delaware. 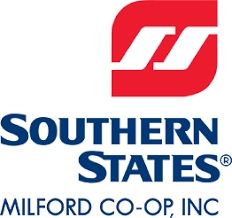 Southern States Milford Co-Op, Inc.
Allen Chorman & Son Inc.